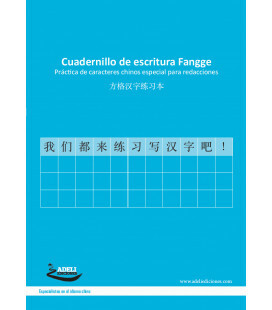 Un anteprima fornita dall'editore su questo link. 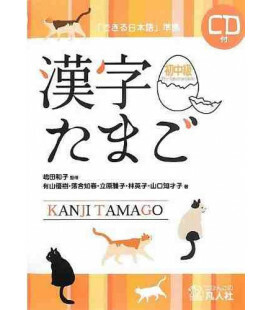 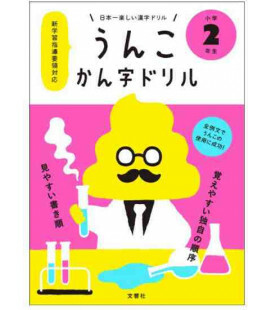 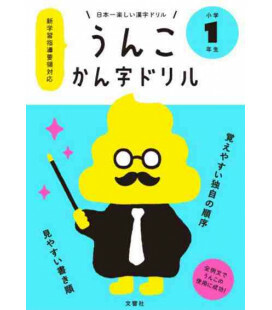 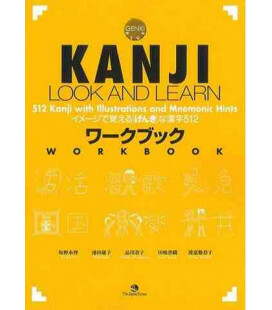 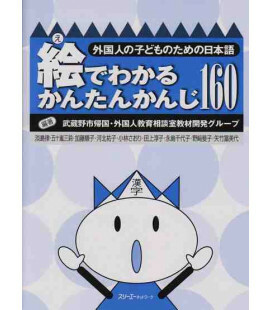 - Kanji can be easily learned through fun illustrations and mnemonic hints. 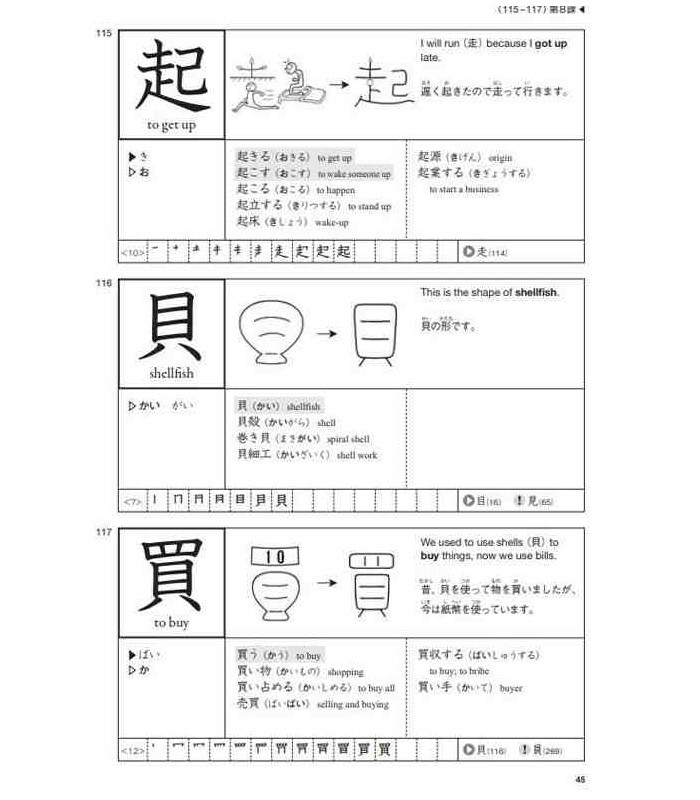 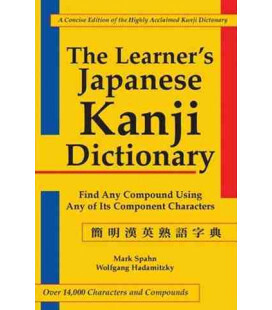 - Users can readily look up the meaning, readings, stroke count, and stroke order of kanji. 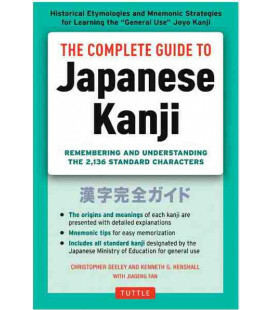 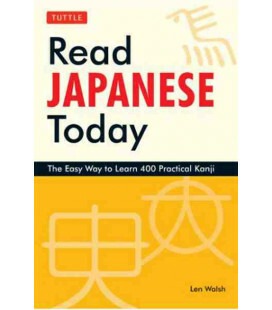 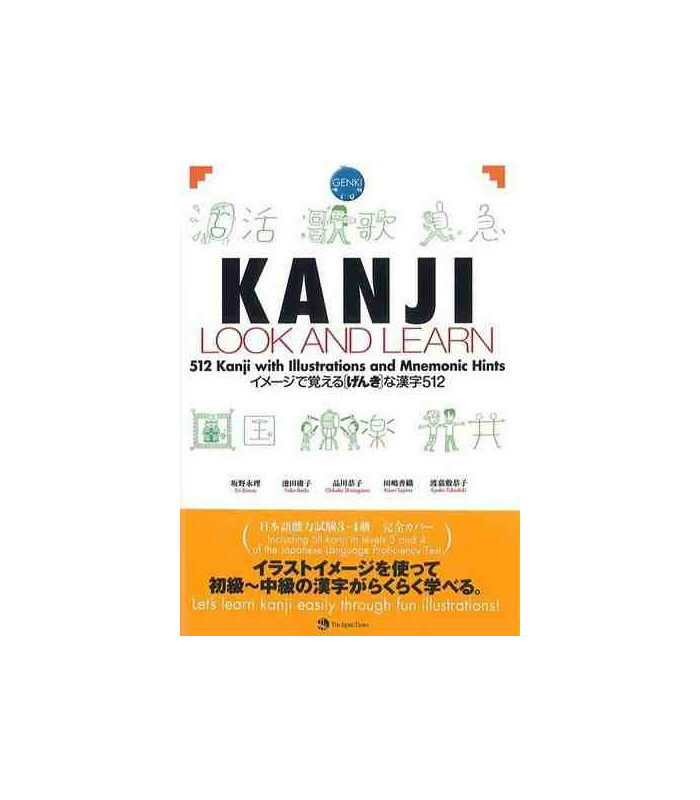 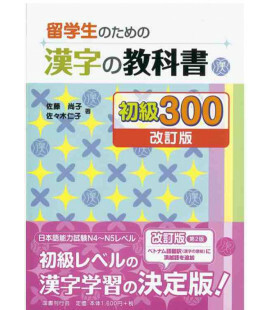 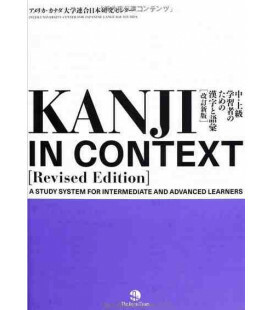 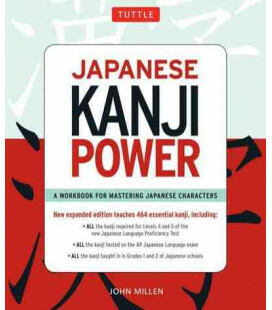 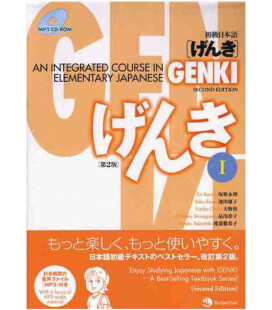 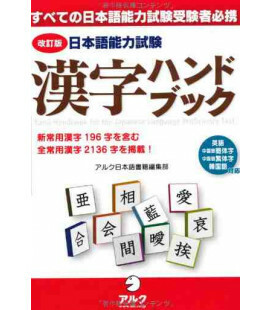 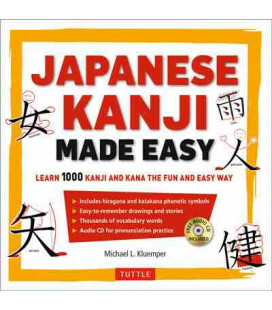 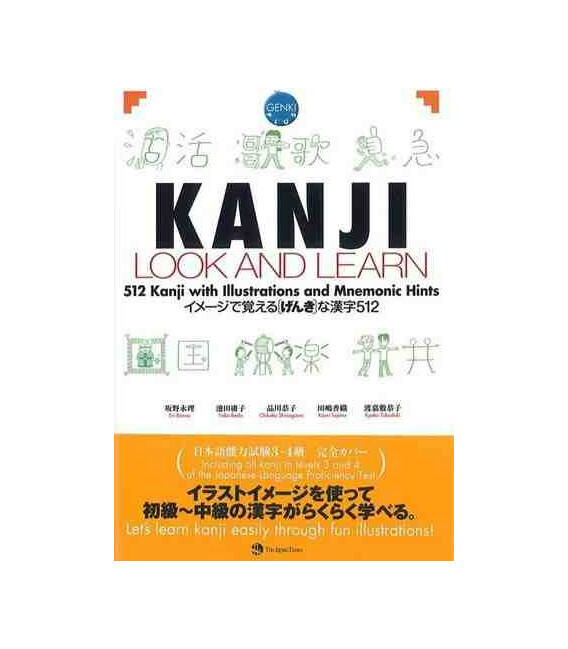 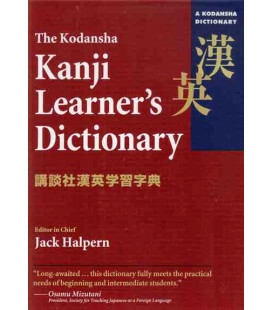 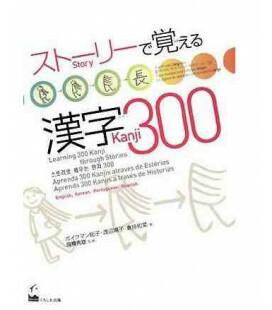 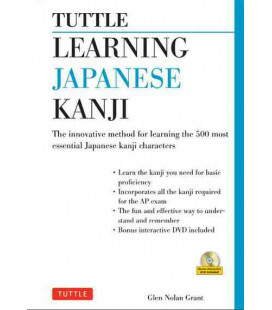 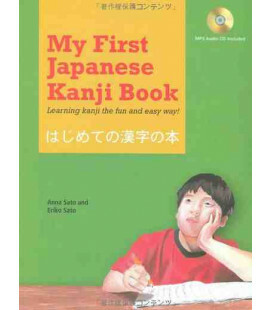 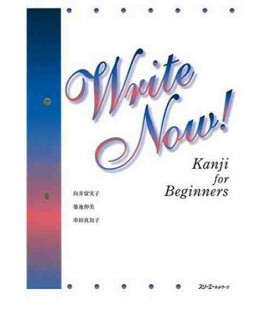 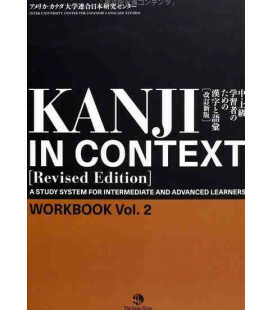 - Various indexes at the end of the book to allow learners to easily look up a particular kanji or kanji vocabulary. 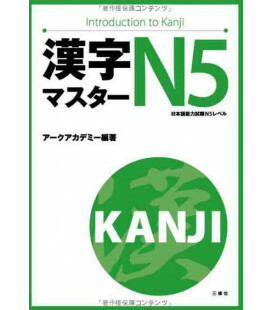 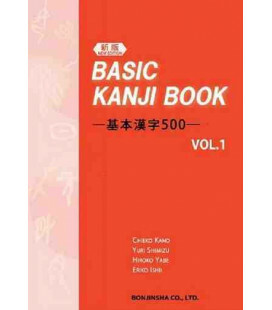 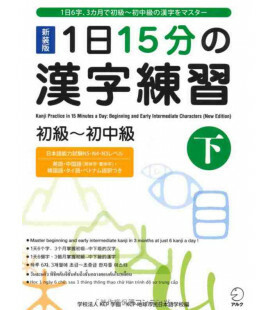 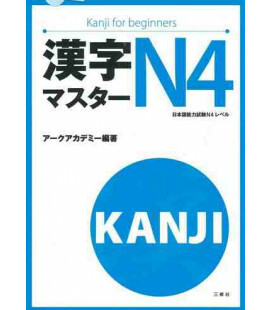 - The book contains 512 kanji, as well as 3,500 essential vocabulary (using those kanji) for beginner and intermediate learners. 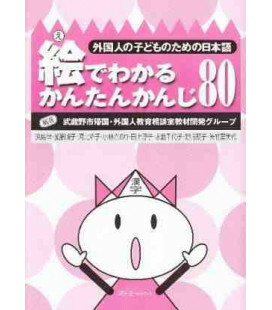 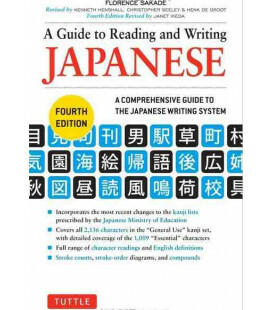 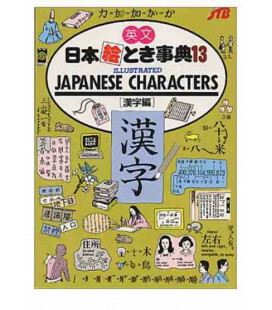 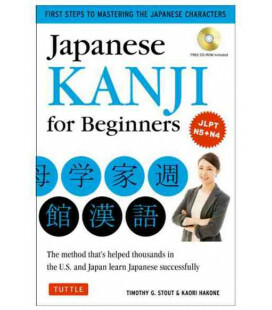 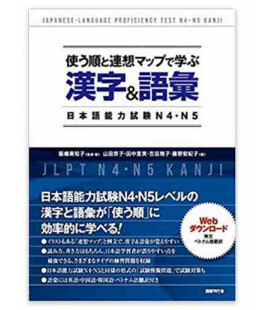 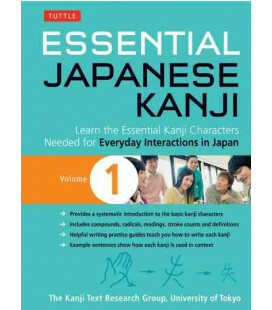 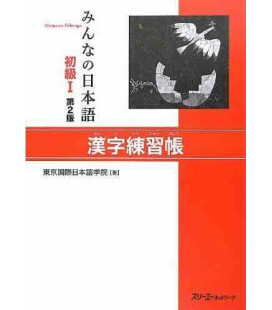 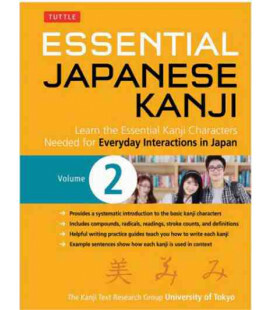 - The book includes all kanji in levels 3 and 4 of the Japanese Language Proficiency Text. 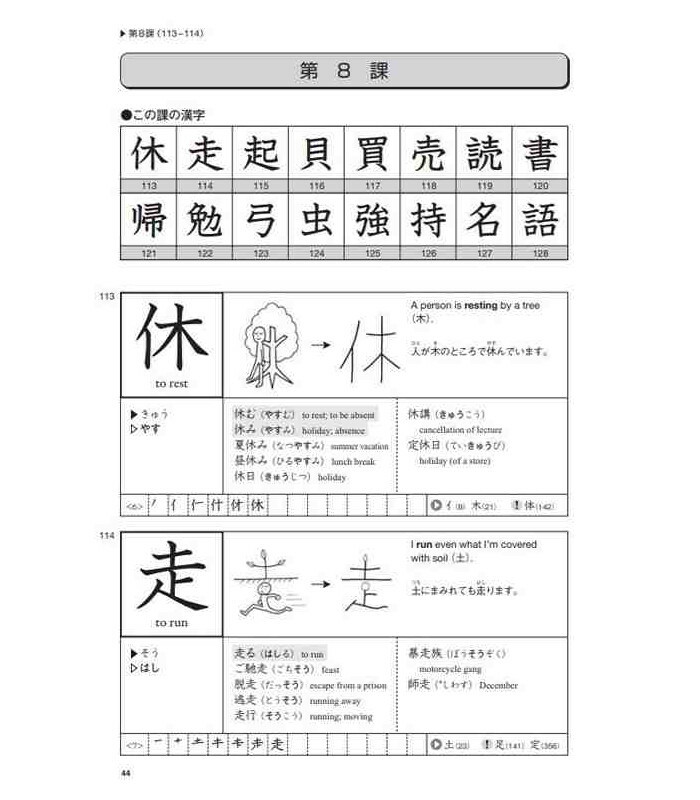 - The companion workbook helps users to learn kanji not only at the level of characters and words but also in the context of sentences and longer text.